Are you smarter than a goat? 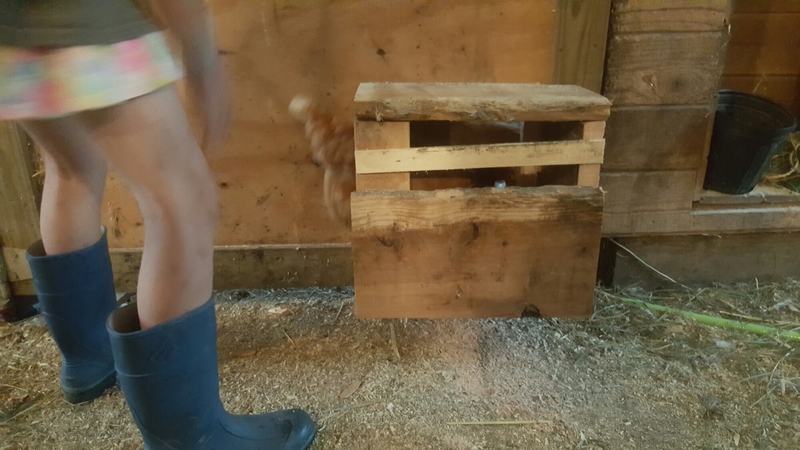 The barn is set up to house both the goats and chickens. The problem with that is we have to have a large gate that lets the goats roam free bht them locks out the chickens. 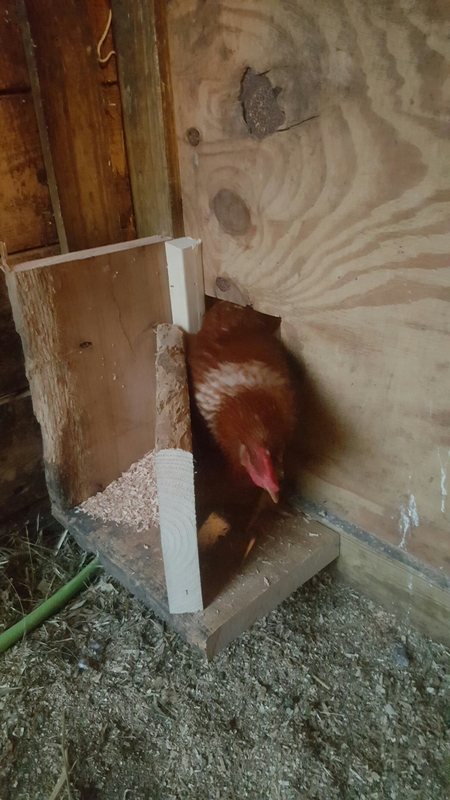 I had done some research on goat proof chicken feeders and doirs and decided to try and creafe a door. The door is a u shape in hopes the goats can’t make the turn. 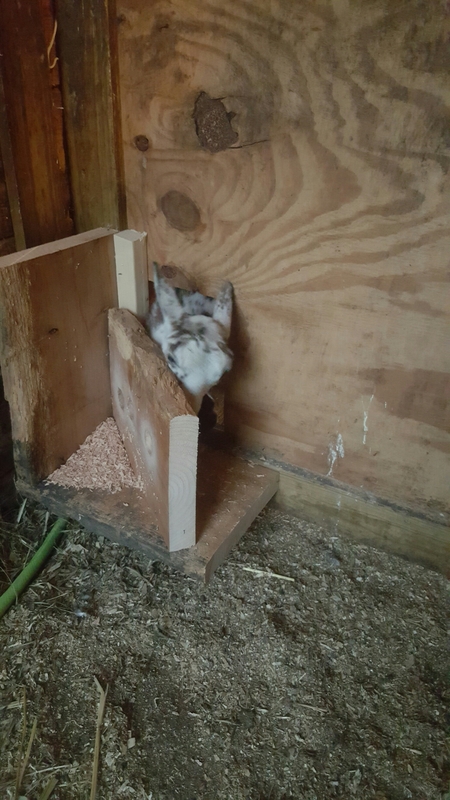 So, i either work on the feeder or hope Aspen will continue to grow and eventually not be able to squeeze theough the spot.